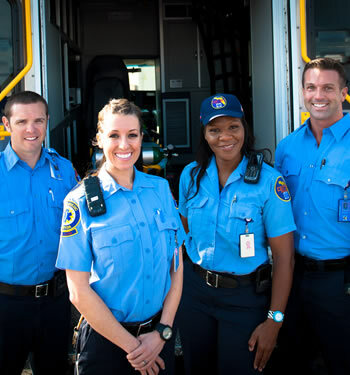 Home - Century Ambulance Inc.
At Century, we focus on delivering compassionate and specialized care to every patient. From crew members to office staff, brightening our patient's day is our top priority. We want every patient and their loved ones to feel as though they are a part of our family. 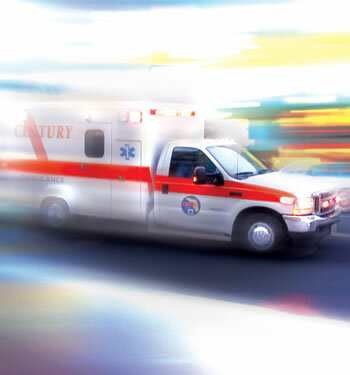 As the region's preferred medical transport provider, Century offers more availability and specialty services than any other provider. From highly educated and trained team members to a flexible and dynamic office team, we provide many benefits to partner facilities. Century believes that active community involvement is a critical part of the total patient care package. 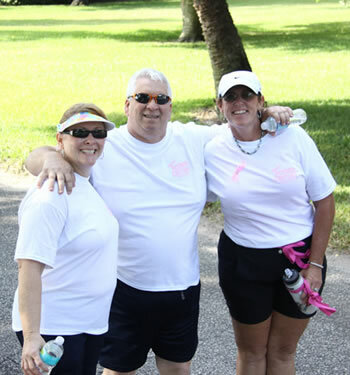 'Team Century' is an employee-led group dedicated to improving health awareness among local children and their families through events and sponsorships. © 2014 - Century Ambulance Service, Inc.